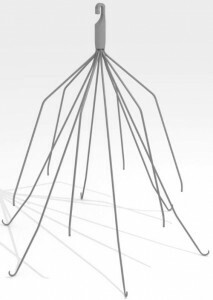 Jan. 26, 2017 – San Diego, CA — A Florida man diagnosed with chronic blood clots years after learning his retrievable IVC filter couldn’t be removed is suing the maker of the device, Cook Medical. Crespo’s attorneys said it is unlikely he will ever be able to have his IVC filter removed, considering it has been in his body for 7 years already. They also said he is at risk for future IVC filter fractures, migrations, perforations, and tilting, as well as recurrent PE. Crespo’s lawsuit was recently transferred out of Florida and into the multidistrict litigation (MDL) now pending in Indiana federal court. 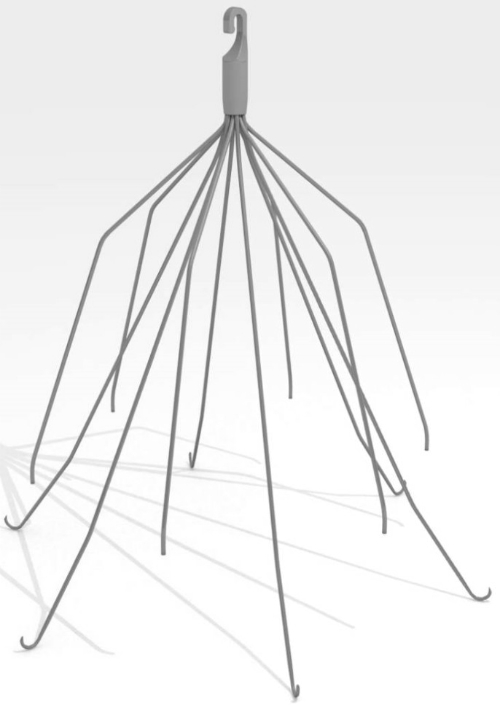 The MDL is comprised of more than 1,300 lawsuits, all claiming Cook Medical’s IVC filters caused serious injuries to plaintiffs.